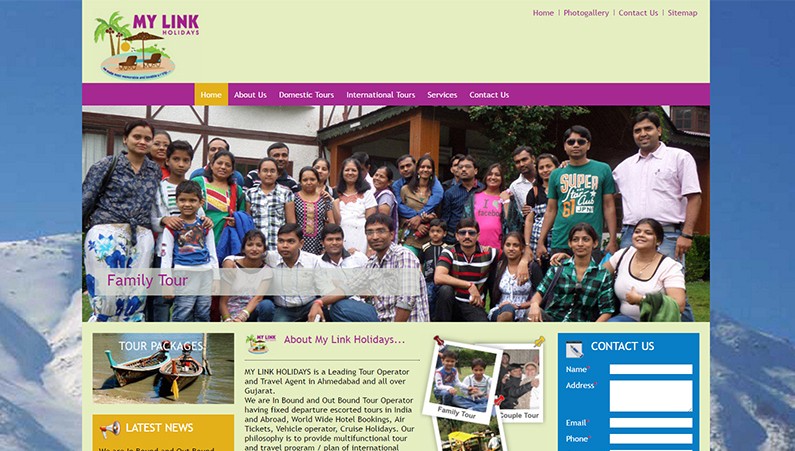 Client: My Link Holiday. Leading Tour Operator and Travel Agent in Ahmedabad and all over Gujarat. They are In Bound and Out Bound Tour Operator having fixed departure escorted tours in India and Abroad, World Wide Hotel Bookings, Air Tickets, Vehicle operator, Cruise Holidays. Why is the plight of do my homework online for me essay helper women the main underlying development challenge in bangladesh.